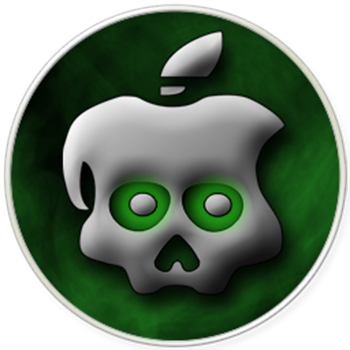 Members of Chronic Dev Team have just confirmed that the upcoming GreenPois0n RC5 untethered jailbreak for iOS 4.2.1 will support animated custom boot logo on iPhone, iPad and iPod touch. Video after the break. Also as already confirmed before, GreenPois0n RC5 will support all devices, including, iPhone 4, 3GS, iPod touch 2G/3G/4G and iPad for untethered iOS 4.2.1 jailbreak without needing any SHSH blobs saved on Cydia.